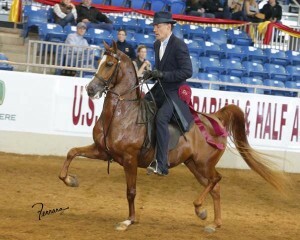 Rick Gault Training Are you looking for your next national caliber Half Arabian hunter ? Look no further! 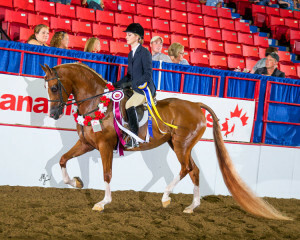 “Captain” is a Canadian Reserve National Champion in the half Arabian hunter pleasure JTR. 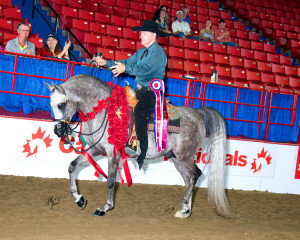 This flashy gelding is an in your pocket guy. 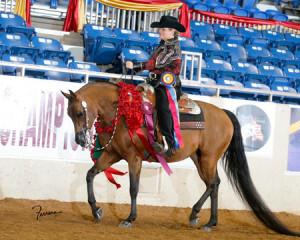 He is the sweetest horse to be around and is talented and flashy enough to take any level amateur or professional to the winners circle. 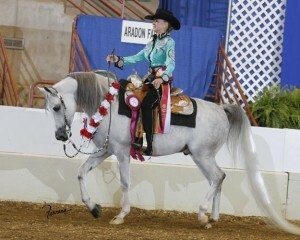 Don’t miss your opportunity to own this special boy. Feel free to contact us for more information. Congratulations to new owner Jeffrey Allen of Bridgeville, DE. 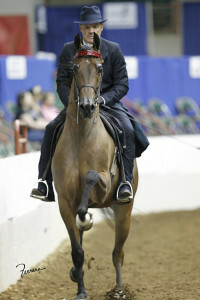 Congratulations to new owner Nancy Shannon of Saginaw, MI. Congratulations to new owner Kim Isringhausen from Richmond, VA.
Congratulations to new owner Antoinette Elliott of Renfrew, PA.
Congratulations to new owner Beth Wallace-Lake of Lancaster, NY.